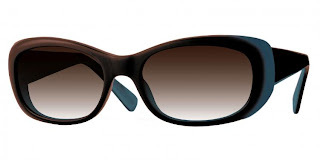 Retro Hollywood glam Zooey in Ivory Shell with a Spice Brown Gradient. 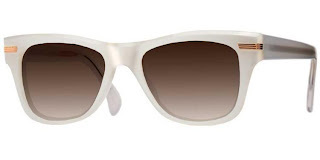 Oliver Peoples in collaboration with Zooey Deschanel. 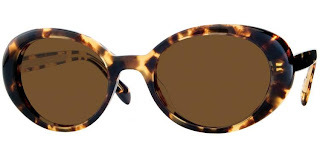 Cool 70s inspired round frames - in tortoiseshell to accentuate the golden blonde highlights, Starbelle by Oliver Peoples. I think the top ones are smashing. Oh, come on - who wouldn't want to be Jean Shrimpton? and I love both a & c. not so much b.